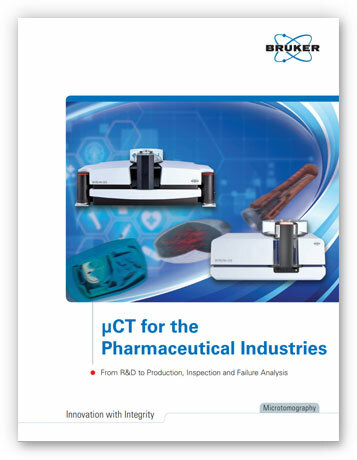 In recent years X-ray Micro Computed Tomography (CT) has become established in the pharmaceutical industry as a vital analytical tool, enabling significant advances in product development, quality control and packaging. 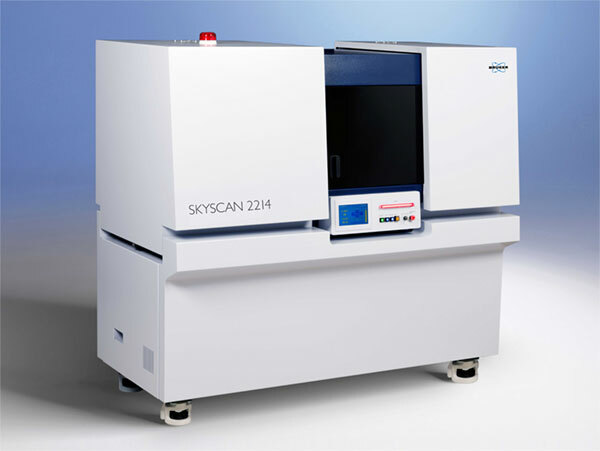 Bruker’s SkyScan micro-CT instruments have been adopted by the world’s leading pharma companies, as well as academic research groups. 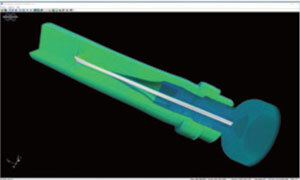 They combine class-leading resolution and performance, with easy-to-use workflows. 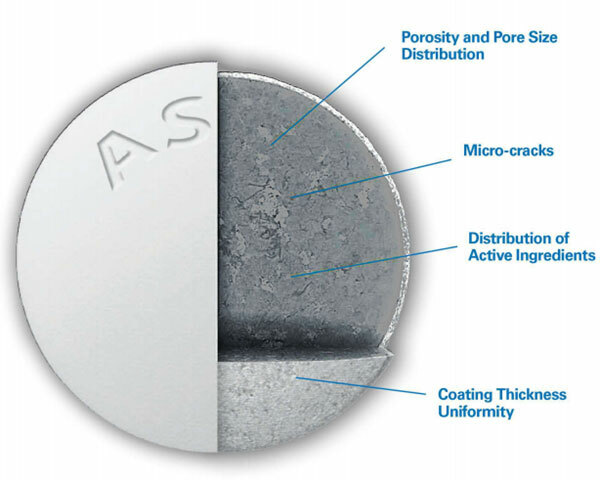 Left: Paracetamol tablet – colour-coded by coating thickness. 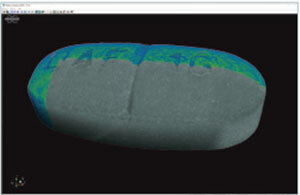 Taken with the Bruker SkyScan 1272. 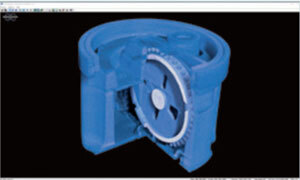 Automated scanning to save time. 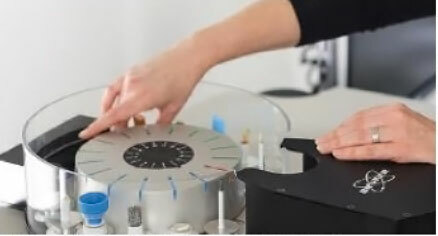 Ideal for comparing large numbers of samples and for quality control. Tablet with the corner virtually removed. 4032 x 4032 x 1910 pixels. 3.9 μm isotropic resolution. 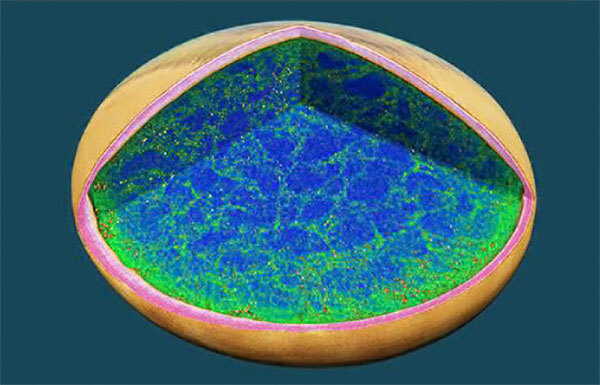 Taken with the Bruker SkyScan 2214 nano-CT.
Fast, self-optimising benchtop scanner. High quality scans at the press of a button. 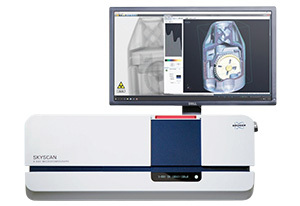 Multi-scale nano-CT for the widest range of object sizes/ resolutions.